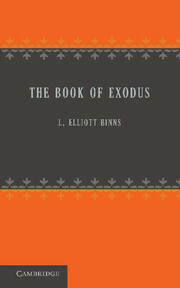 Originally published in 1906, this book forms the second part of a two-volume edition of the Book of Isaiah. 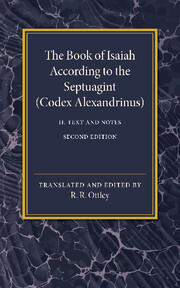 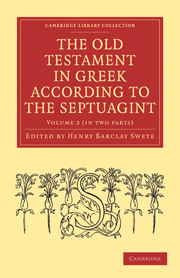 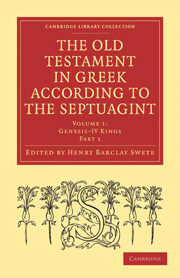 It contains the Greek version of the text, together with extensive notes. 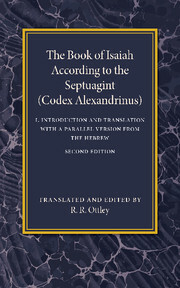 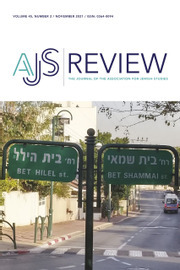 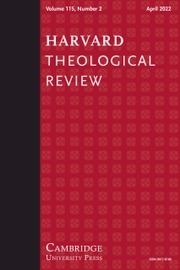 An introduction, list of manuscripts and indices are also included. 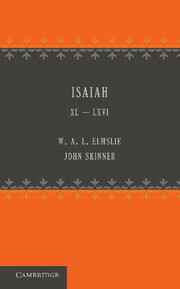 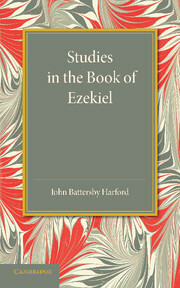 This book will be of value to anyone with an interest in biblical studies and the Book of Isaiah.